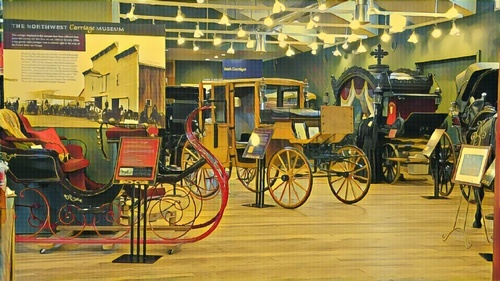 Over 50 19th century horse drawn carriages and artifacts. The Museum is family-friendly and educational. 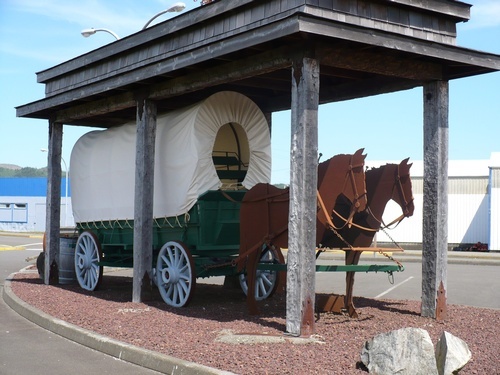 Come get carried away at the Northwest Carriage Museum! 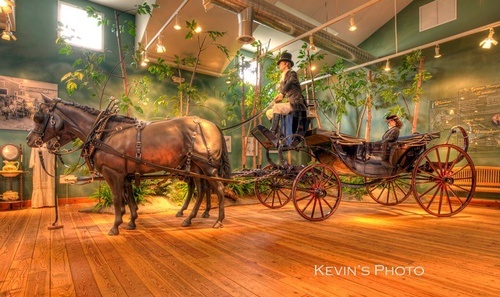 Featuring 43 magnificently restored horse-drawn carriages, the museum will transport you back in time!! Adults and kids love the interactive back room. 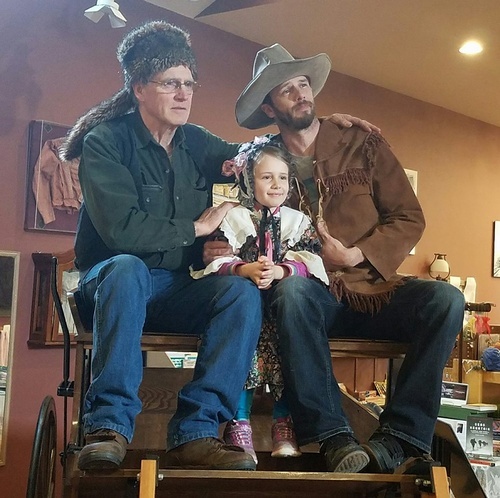 Drive the talking horse, climb on the three spring democrat and dress in period clothes! Stroll among the Luxury Carriages, some used in Movie Classic's ''Gone with the Wind & Gentleman Jim'' to name a couple! Peek in side the 1888 Stagecoach and imagine life in the late 1800's! 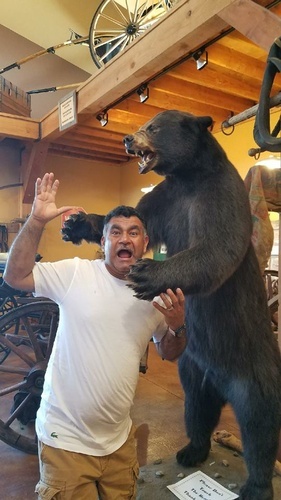 Check out our unique gift shop too! We have something for everyone!